If you recall, at the end of 2011, I mentioned a project I was going to start in the New Year; The Family History Blog to Book Project. I apologize, I am a little later getting it started due to other commitments. However, it now time to get started. To refresh your memory, The Family History Blog to Book project is to assist those of you wishing to write a family history blog and ultimately turn it into a book. You can read all the reasons why this is a perfect approach for a a family history book in my post Blog to Book: Transforming Your Family History. If your already writing a family history blog this series will help you cultivated your blog posts in a book. If you haven't considered the possibilities of turning your family blog into a book you may want to fall along, it just may be the way to your family history book. We are going to start with the planning stage of our blog to book project. 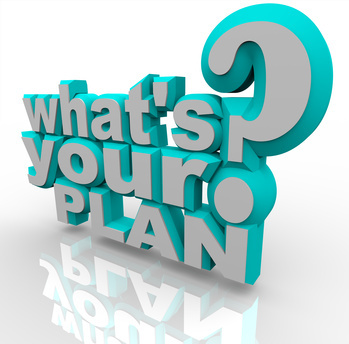 All books and blogs work best when you have a plan. So there is no reason we should deviate from that now. If you're still not sure what you want to blog about within your family history research that's ok. The planning part of this project will help to map our your story. Why am I writing this family history blog? Who will ready my family history? What is my family history blog's larger purpose? By addressing these three questions you will be able to create a focus for your blog. If you are already writing your family history but feel lieke you're lost and wandering , these exercises will help you to re-evaluate and create a plan that will enable you to become more focused on your family history blog and ultimately your book. I would suggest you start a file on your computer, or pick up a notebook for yourself. In it you can collect your ideas, we will use it to answer questions, it will be your workbook of sorts for your family history blog to book project. It will become your map to planning, organizing, creating, writing and publishing your family history form a blog to a book. Be sure not to miss any posts SIGN UP and have The Armchair Genealogist to be delivered right to your inbox.